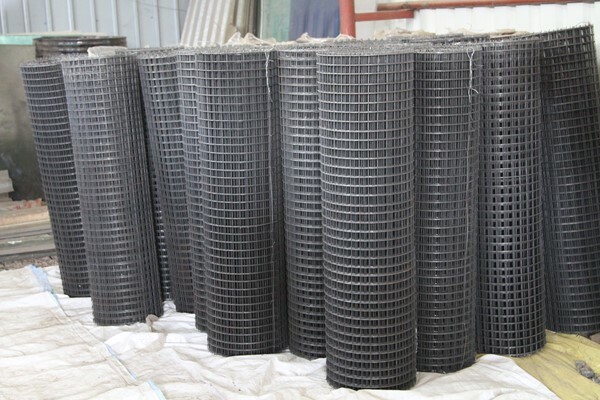 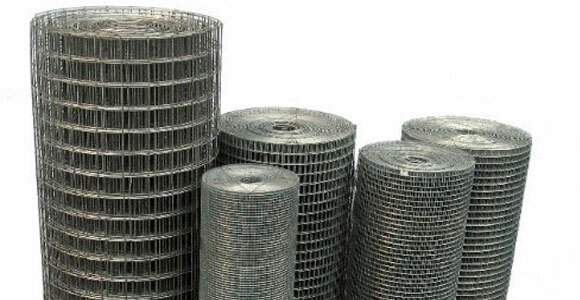 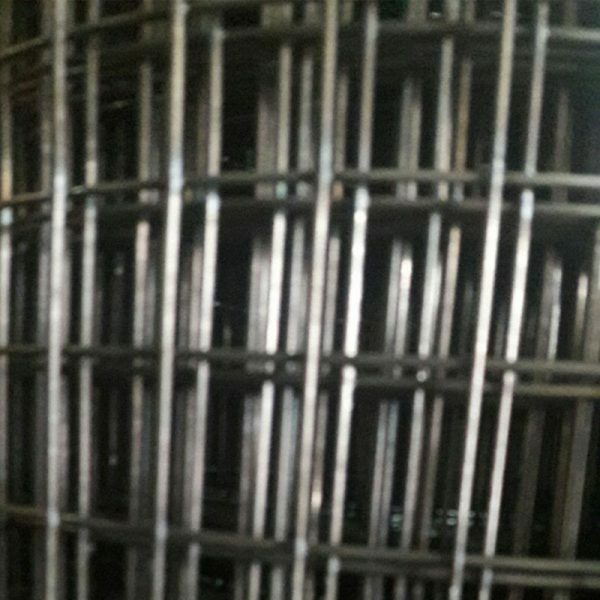 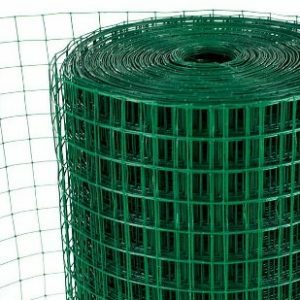 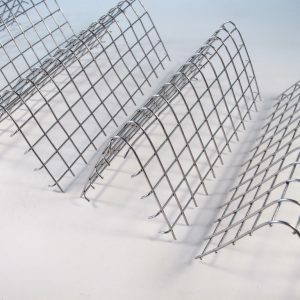 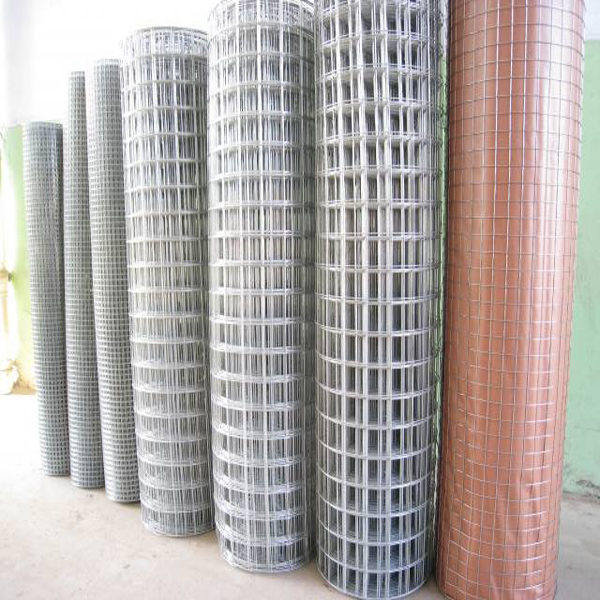 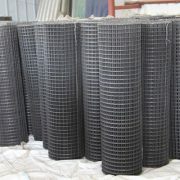 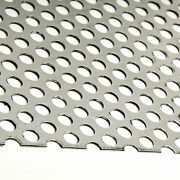 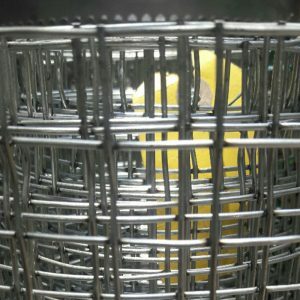 This type of weld mesh generally made up of plain stainless steel wire in different sizes. 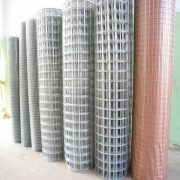 It is widely used in construction and infrastructure, agricultural fencing,industrial use, and many more industries. 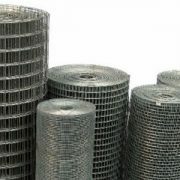 Category: welded mesh. 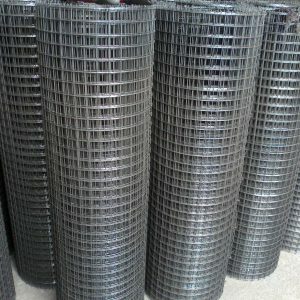 Tag: MS Weldmesh.